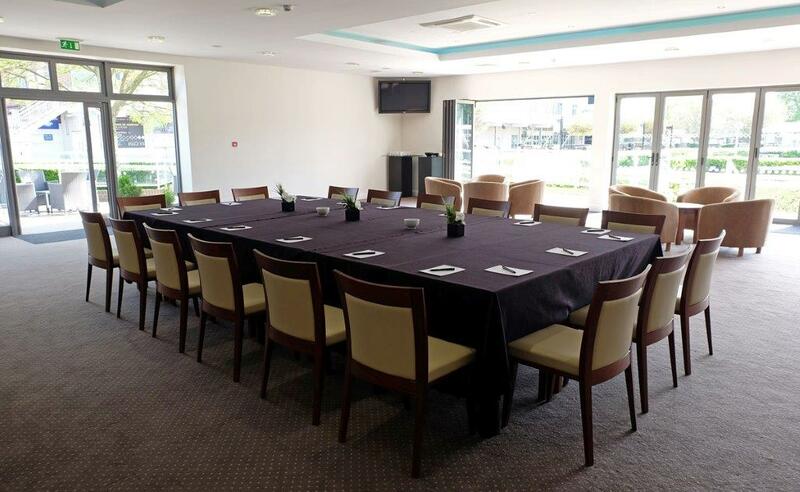 Kempton Park can accommodate up to 500 people for conferences, product launches, seminars, dinners and weddings within its range of luxurious and well-equipped suites. 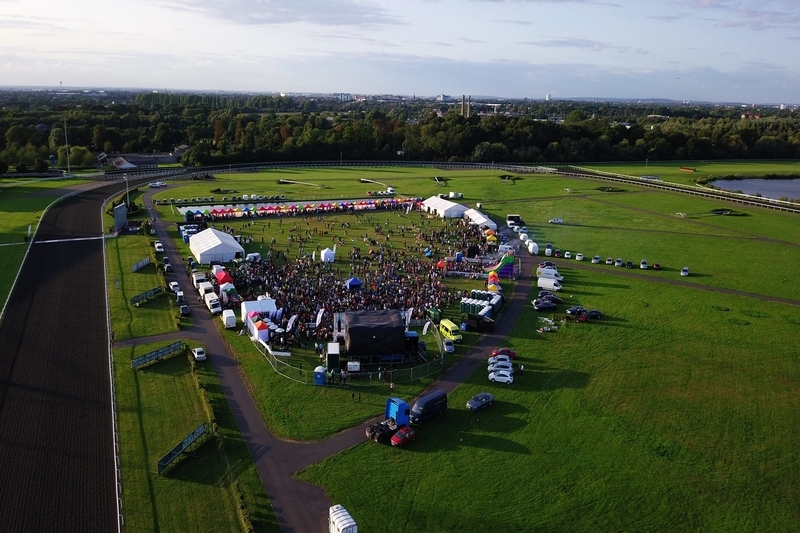 Additionally there are 1,400 square metres of exhibition space with vehicular access and plenty of room for outdoor events and marquees within the grounds. 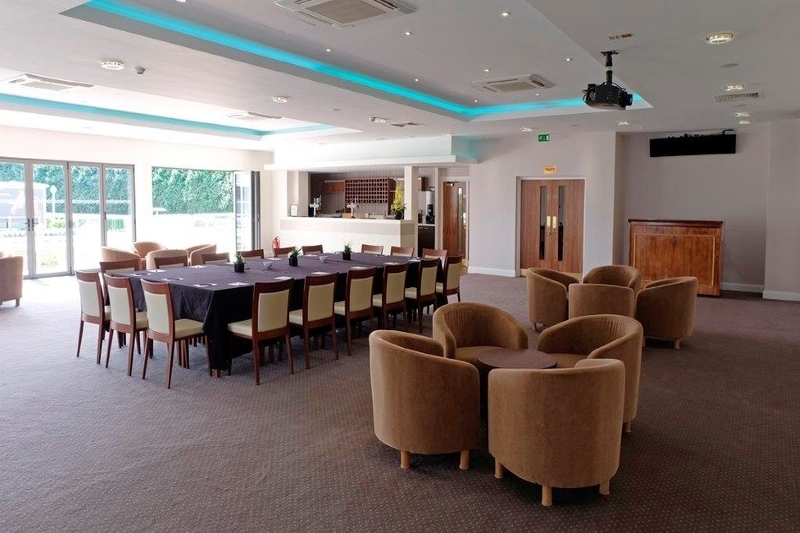 The main suites are each unique in their own way and can offer up to 20 syndicate and breakout rooms. 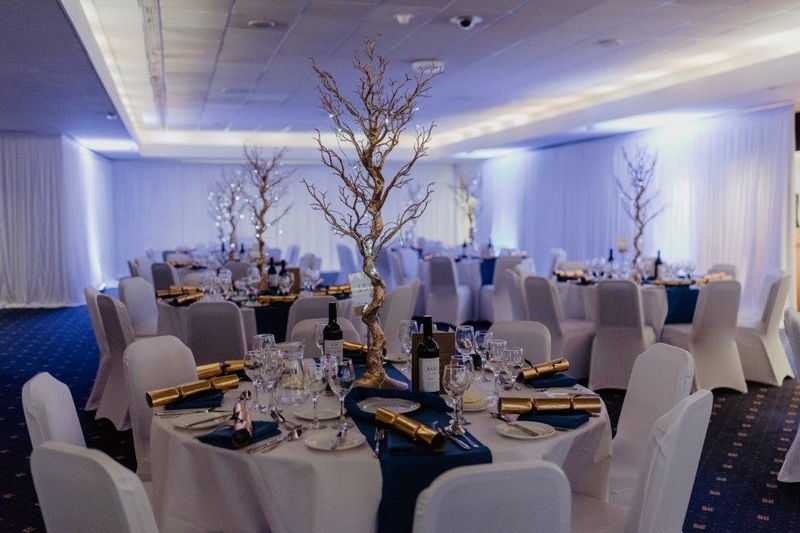 All the equipment you are likely to need, from audio visual facilities to conference stationery can be provided. 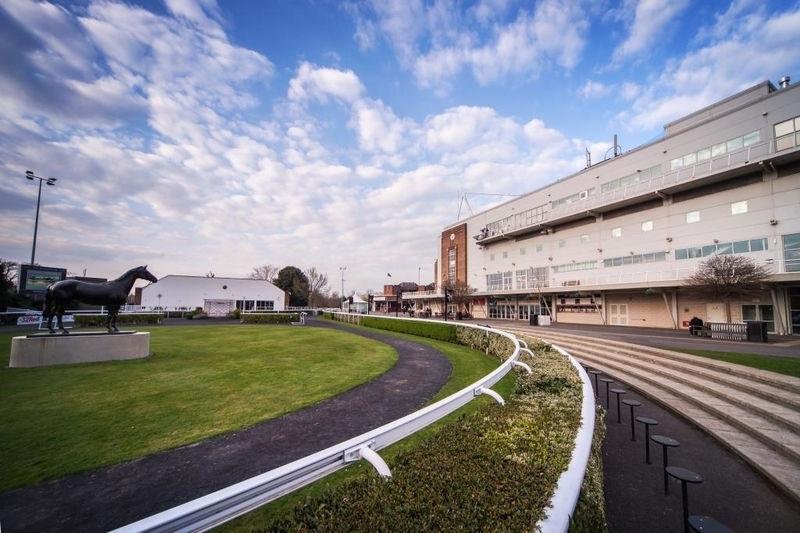 Kempton Park can also be used for more diverse events, recent examples include; Wedding Fairs, Toy Fairs, Bike Auto jumbles and Car Sales events. 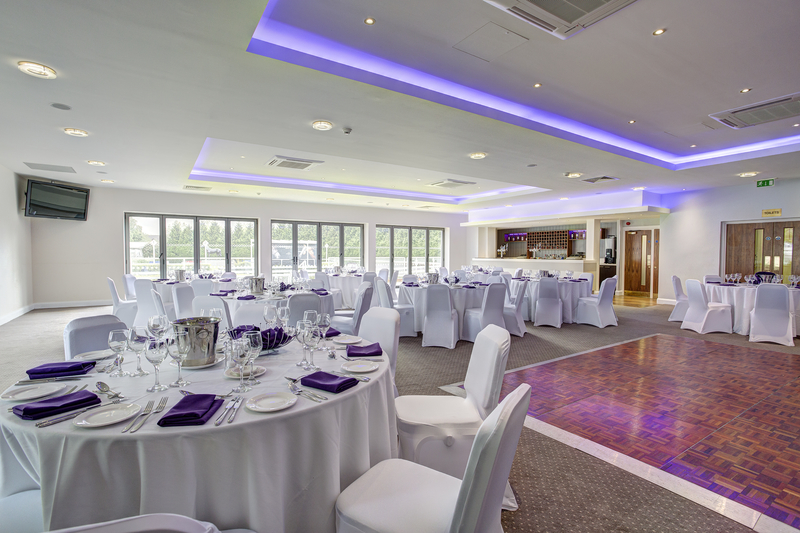 This venue is also an exceptional location to hold outdoor events. 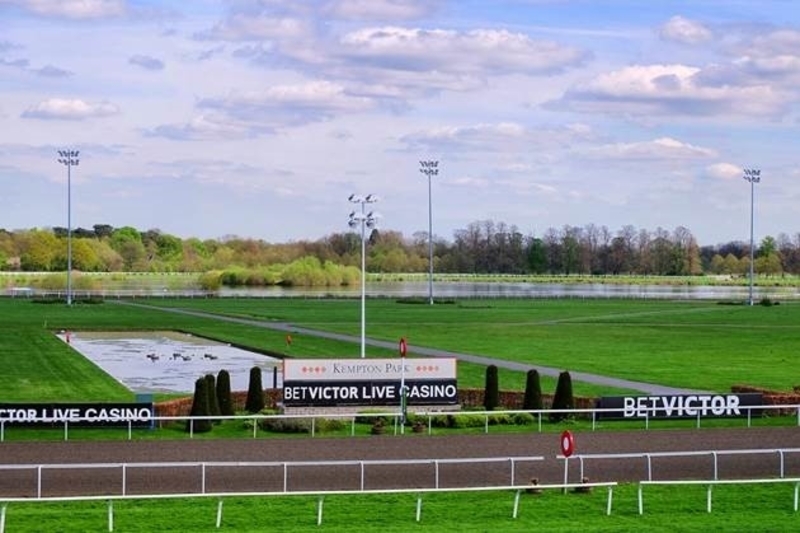 The centre of the racecourse is over 115,000 square metres and is surrounded by picturesque woodland and a beautiful lake. 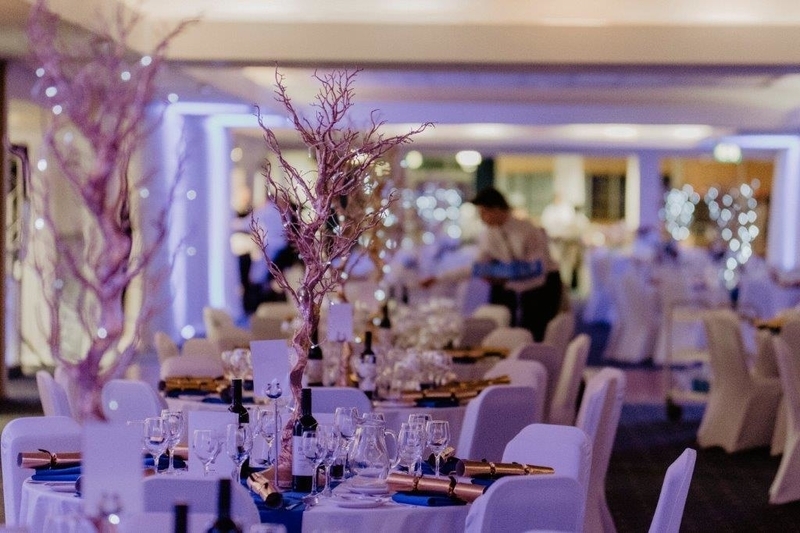 One of the many advantages of the Centre of the Course and surrounding parkland is its proximity to all of the banqueting suites and on site facilities. 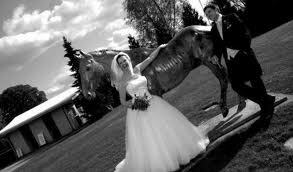 Contact Kempton Park Racecourse directly or use our simple contact form.